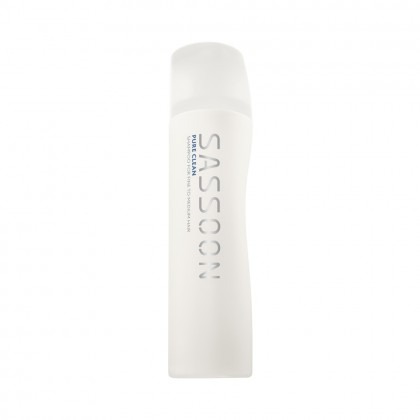 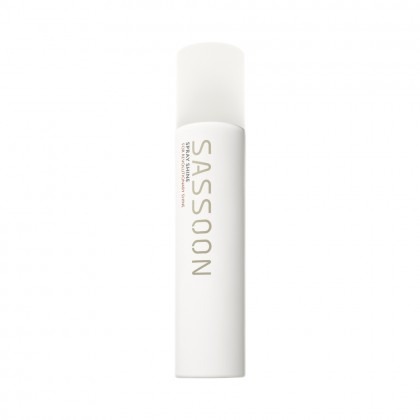 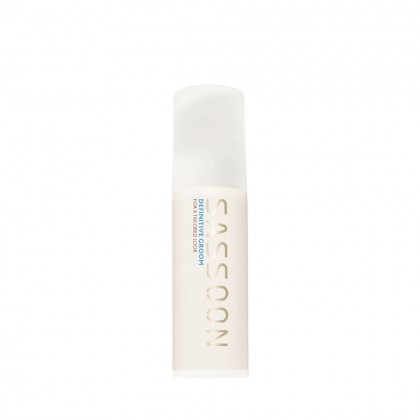 Sassoon Professional hair products help to restore your hair and sharpen your look, with expert Shampoos, Conditioners, Sprays and hydration formulas. 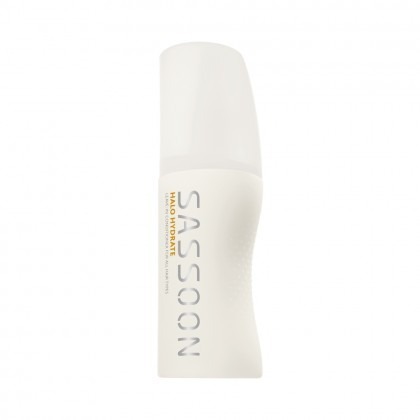 Sassoon Professional haircare gives your hair a natural boost, whilst enhancing the shape and movement of your style to perfect effect. 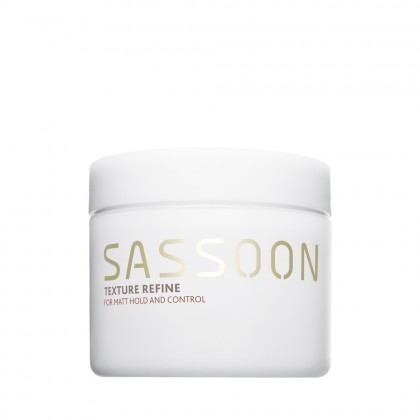 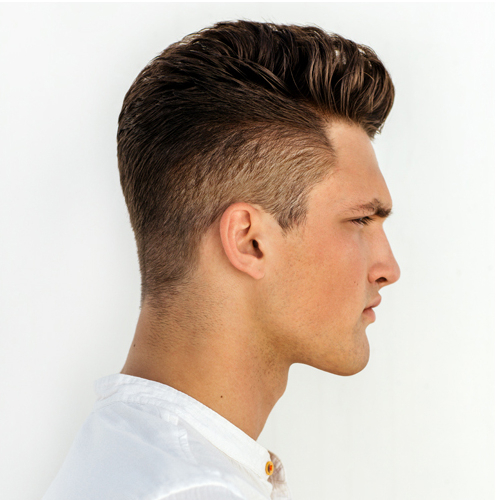 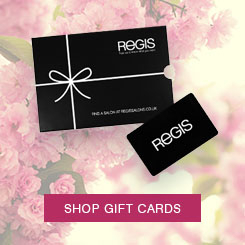 These expert treatments are designed to work invisibly on your hair for a subtly brilliant finish.